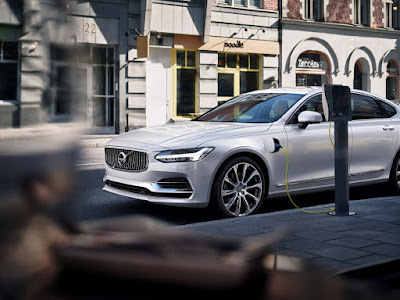 Volvo has set itself a target of producing one million electrified cars by 2025, in a bid to serve the growing demand for battery-powered vehicles. The Swedish car maker is aiming to produce two hybrid versions of every model in its range, with the first all-electric car expected to appear in 2019. “It is a deliberately ambitions target,” said Volvo boss Håkan Samuelsson. “It’s going to be a challenge, but Volvo wants to be at the forefront of this shift to electrification”. Volvo says it has been preparing for the move to electric vehicles for five years by developing two platforms, both of which can incorporate hybrid and electric technology, with one for large cars and one for small cars. The Scalable Product Architecture (SPA) platform will be used for its 90 and 60 series models, with the soon to be launched 40 series using the Compact Modular Architecture (CMA). All of its models will be available with as electrified versions. Last year, Volvo announced that it would launch an all-electric rival to Tesla, with a range of 325 miles, by 2019. 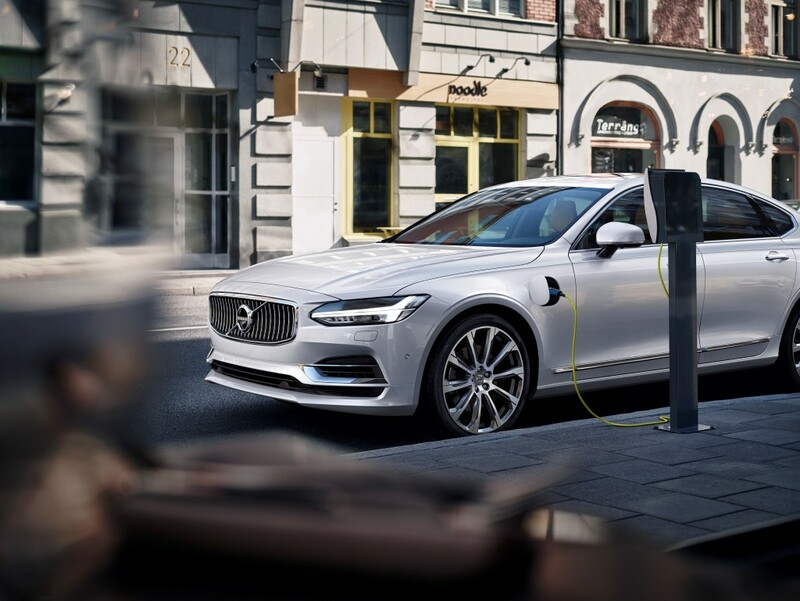 Volvo says the years between 2020 and 2025 are a “period of critical acceptance” for the electric vehicle, as it aims to make electric cars part of the mainstream market.